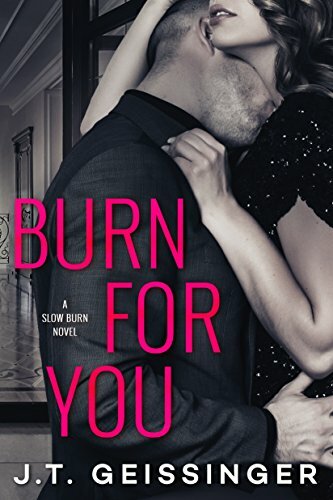 Looking for the best slow burn romance novels to read? You’re in luck. Rey and Tabby have an unconventional and sometimes complex relationship. This story starts when Rey, a rock star, ends up taking away the venue that Tabby, a violinist, wanted. To make up for the misunderstanding, Rey lets her go on tour with him, which she immediately accepts. Their relationship heats up quickly, but when you add to the mixture the complicated topic of mental illness, it also makes for an intense story that is truly one which everyone should read. This is a great second-chance novel that begins with a short relationship between a teacher and a wannabe MMA fighter. Years later, after their relationship ends, he is now a well known and successful fighter, and he vows to get her back, regardless of what it will cost him. Unfortunately, there’s someone in the background wanting to destroy their relationship before it even has a chance to start, and that person is just as determined as he is to get his way. Zack and Gracie had a passionate love affair years ago, until Gracie disappears and Zack has his heart broken. Now, Zack is working for a security firm and comes across a painting which depicts a special place that only he and Gracie know about, which means Gracie must still be alive. Zack sets out to find her, and he is shocked when he comes across a woman who is just a piece of the girl he knew years earlier. Zack also has enemies, so he must get to Gracie and make her his before they can get to her themselves. When Eliza was a teenager, she fought off a monster, then helped put him behind bars. A girl with secrets, she now works with a security firm and finds out that this monster is free on a technicality, and she panics. Wade feels protective of Eliza, even taking a bullet for her at one point, and he is determined to protect her from the enemy that will obviously come after her now that he is out of jail. This time, Wade intends to be the protector, and he will do everything in his power to make sure Eliza is safe. Charlotte and Megan are sisters who couldn’t be any more different. Megan is free spirited and works at a bar, and when Charlotte shows up to cover for her one night, she learns that Megan has a secret, criminal life that no one knows about. When Megan goes missing, Charlotte has to team up with D, a less-than-honorable character who shows her a dark world she never knew existed. But, they have to stick together, at least long enough to find Megan. 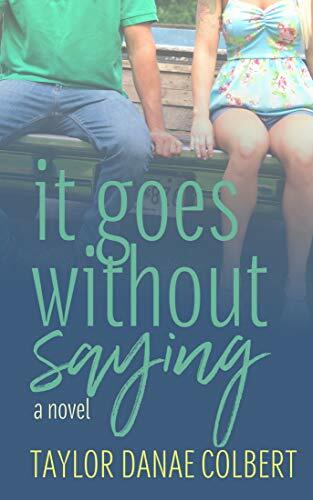 A second-chance romance that takes place in a small town, this is the story of Hadley and Machlan, who are both trying to convince themselves they are over the other one. But, it isn’t working. 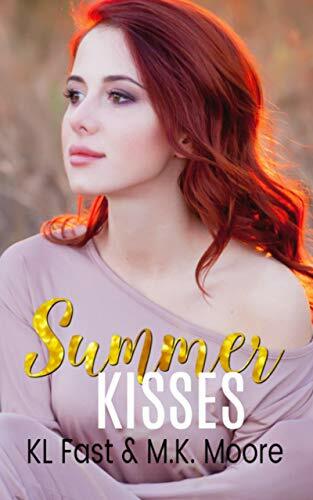 Machlan is being driven crazy by Hadley’s sparking blue eyes and her ability to beat him at poker, and Hadley doesn’t like the way he drives too fast and can’t admit when he’s wrong. But, the sexual tension between them can’t last forever, because eventually everything will come to a head. 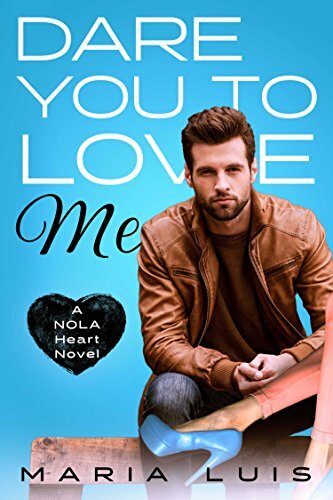 Bianca is a chef with her own restaurant in New Orleans, and when a customer named Jackson – rich, gorgeous, but rude Jackson – asks her to cater an event, she only accepts because she needs the money. But, when Jackson asks her to marry him because he needs a wife to receive his inheritance, she is hesitant at first. She eventually agrees only because of the money, but it isn’t long before the couple is sorting through their feelings and wondering which ones are real and which ones aren’t. Ari was raised in the lap of luxury, but hidden from the world because of her telekinetic powers. 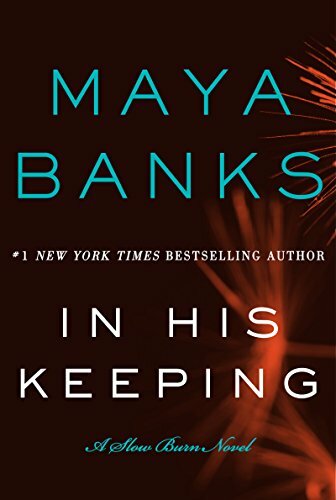 Beau is head of a security firm and is hired to protect her, but his biggest challenge is looking at Ari as a client and nothing else. 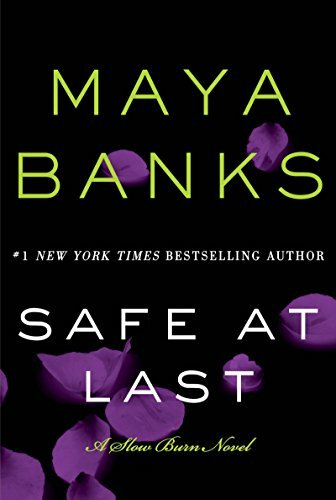 Eventually, his feelings for her become much more than that, and soon he vows to protect her at all costs, even if it means risking his own life. Cleo is a journalist struggling financially who receives an assignment that could end all of her money problems. But, when she gets to the exclusive club she is supposed to write about, it is a bit too much for her and she leaves as quickly as she can. Unfortunately, it results in her accidentally backing into a car in the parking lot, which just happens to belong to Marcus, the head of the club and a man with a lot of secrets. Eventually Cleo starts to fall for Marcus, but will both of their secrets make a relationship difficult? An author with writer’s block moves into a rental home to get some inspiration and immediately notices a bearded man living in the glassed-in house next door. A man with a perfect physique and an exciting love life that the writer can’t get enough of. He becomes her muse, her inspiration, and she can’t get enough of his sexual escapades. That is, until he notices her spying on him, then she is completely unsure of what to do next. Val is a DEA agent determined to do two things – protect his three brothers and stop the recent crime wave in his city. 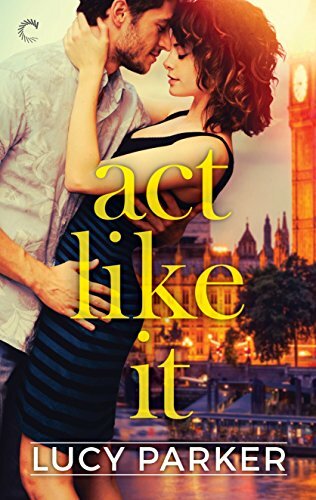 When he meets Cameron, a socialite who has everything, but passion in her life, their slow-moving relationship takes a wrong turn when Val’s work seems to be inching closer to the lives of Cameron’s family members. When Cameron agrees to help Val with his latest assignment, things get dangerous for both of them, and eventually Val must choose between Cameron and his career. A heartwarming tale, this story revolves around Kyle and Simone. When Simone’s life is turned upside down and she needs assistance from Kyle, his first intention is to keep their relationship strictly professional. 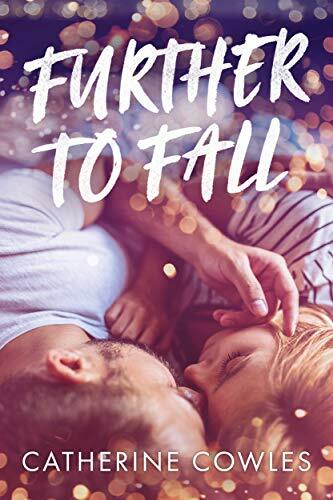 But, the more time they spend together, the more difficult this becomes for Kyle, because he eventually finds himself wanting her more than he’s ever wanted anything else. This is the story of everything he goes through to accomplish that goal. Richard’s acting career eventually takes a back seat to his escapades off stage, which have suddenly made him an enemy of the fans who used to love him. 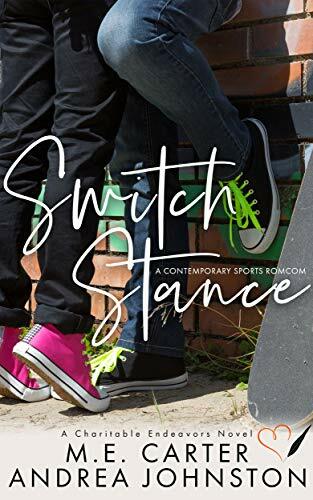 When he starts dating Lainie, the pair seem to be mismatched, but the more events they turn up at together, the more they are accepted as a couple. But, the fans soon start to wonder – is this a real relationship, or is this just another one of his acting jobs? Jasmine is a figure skater who is used to having a partner, but when her skating partner suddenly leaves her in the dust, she is afraid she may have to give up her beloved sport forever. 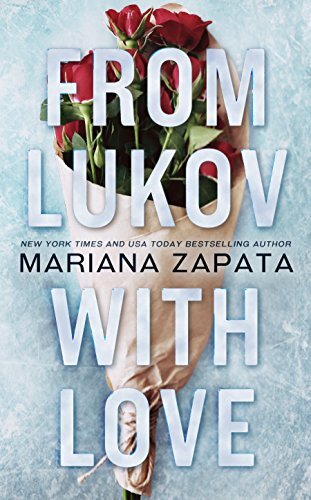 Enter Ivan, who agrees to become her partner so they can both fulfill their dreams on the ice. The problem? Jasmine has spent the past decade hating Ivan. But, now is different, and at least while they’re on the ice, they will have to determine how to best get along so their story’s ending won’t be disastrous. Josie is a firefighter that fears very little, even though she is a tiny woman who looks as though she couldn’t harm a flea. When she is assigned to help determine if Trevor is a good enough firefighter to join her team, Trevor is automatically attracted to her. He is a man without a family, and being on this firefighting team is important to him. If only he can get his mind off of Josie to qualify for the team. Dating is difficult for Vi, because she has an ex-football player for a father and four over-protective brothers. Hayden isn’t exactly the boy you’re anxious to take home to meet your parents. He’s moody and difficult, but when he meets Vi, she sees something in him most people don’t see. 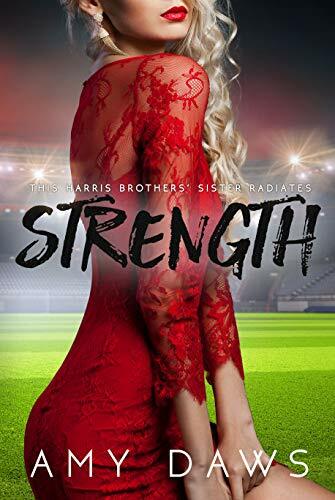 The longer they are involved, the more strength she provides to him, but will this strength eventually become his weakness and threaten their happy ending? Allison loves to read, but she is disappointed that her life doesn’t have the excitement of some of the characters in her novels. She is also being pursued by a man who wants her dead because she has dared to educate the children of slaves. A.J. is a former Confederate soldier who spent time in a POW camp and whose wife and children were murdered, and he wants revenge. The men after Allison are the same ones A.J. is out to destroy, but will Allison’s love be enough to eliminate his intense desire for revenge? 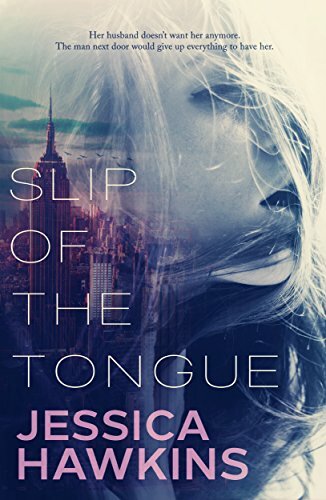 This is the story of Agnes, a successful writer who writes books mostly about extreme sports participants, and Spencer is her muse – even though he doesn’t know it yet. But, when Agnes is at a book signing for her latest book and Spencer comes to her table to get a book autographed, Agnes is stunned. What does she do now? Should she tell him about her affection for him? And why is it that Spencer is automatically fascinated by Agnes? This is Donnie and Verity’s love story. He is a fire chief and the single dad to a seven-year-old child, and she is the one who answers his old fashioned newspaper ad, and the rest, as they say, is history. Their story progresses slowly, but passionately, and in the end they both get what they want. 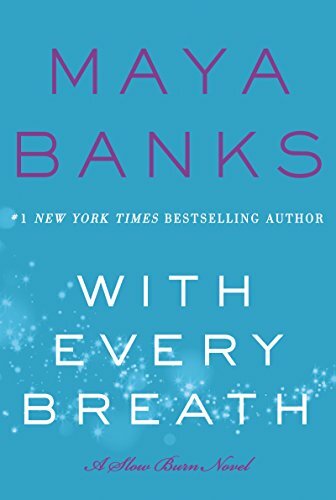 An emotion-filled story that will have you rooting for the characters in more ways than one. Jackson is the captain of a hockey team who is interested in his sport more than anything else, so when the owner of the team suggests a reality television show, Jackson is very hesitant. But, after a bit, he gives in and agrees to the show, under one condition – that they hire the queen of media, one Holly Carter. There are only two problems with this arrangement – one, she is hot and gets Jackson more than excited, and two, she is his ex-wife. Chase is an extreme sport athlete whose reputation precedes him and allows him to get more than his fair share of women. When a photographer named Brooke sets out to get the perfect picture of him, she is determined not to be one of those women, even though she had his poster on his wall when she was a teenager. Brooke considers her career more important than her love life, but soon she and Chase will have a relationship that affects both of them. Sullivan owns a gym and breaks his number one work-related rule – don’t fall for an employee. But, when he hires Aubrey to work for him, every day is a struggle because he is nearly obsessed with her. Aubrey is attracted to him as well, but Sully doesn’t know this. But, Aubrey has a secret, and when someone returns and threatens to reveal that secret, she is afraid that will be the end to a possible relationship with Sully. Caroline enjoys her life in a small Florida town learning to be a pilot and working in her mother’s diner. That is, until the SEALs come to town and take over everything. Suddenly, these men are wreaking havoc on the town and the lifestyle it provides. Unfortunately, a SEAL named Tyler is different to Caroline than the other men, and when she sees him all she can think about is what she’d like to do to him. How can she concentrate on her life when this man is so damn appealing? Noah is a songwriter whose love story with Hannah becomes an award-winning song that is loved the world over, but Hannah is crushed because she believes he was feigning his love for her while writing the song. But, was he really? Even though they are apart now, Hannah and Noah’s love story hasn’t yet ended, or at least that’s what Hannah is hoping. A great second-chance story that starts with the unexpected – a goodbye. Noah is a bad boy rock star with a reputation, and Emily is a shy young girl finishing up her senior year in high school and planning her future. 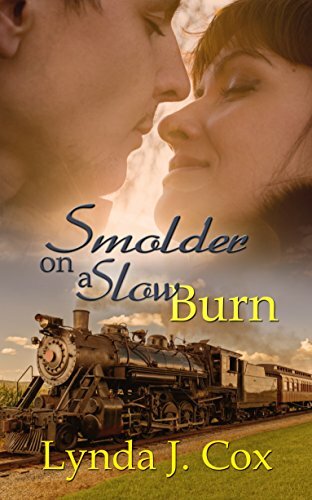 She’s been hurt before, but for some reason she cannot resist this steamy-hot man. But, she has an important decision to make, because she is unsure if she is willing to take another chance on someone who may break her heart again, so she proceeds with caution – at least in the beginning. Ryker is a military man who was tortured while overseas and prefers to be disconnected from the world. Wren is a computer expert who decides to go after her brother’s killer when his body is found in a drug den. 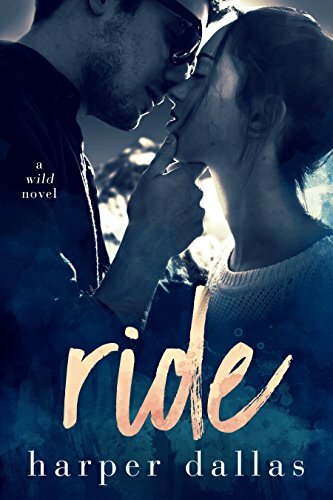 Although Ryker is cut-off emotionally, he pours himself into helping Wren find the murderers, but she finds it difficult to trust him when he is so hesitant to let her inside his head. But, how can Ryker save her if he doesn’t let her in? Luke was a complete man until he returned home from his last deployment. Now he is broken and bruised, and he won’t let anyone inside his world. When Anna, a single mother and the owner of a lingerie boutique, meets him, she is immediately smitten. He feels the same way about her, but because of his past he decides not to let her in and brushes her off every time she tries to get closer to him. But, Anna is not giving up anytime soon, even though right now he is Mister Wrong instead of Mister Right. When a wine rep visits a Memphis restaurant for a few months, the restaurant’s owner suddenly wants more than the wine bottles she’s selling. But, Bert is used to being alone and actually likes it that way, so what’s he to do with these feelings towards Drennan? 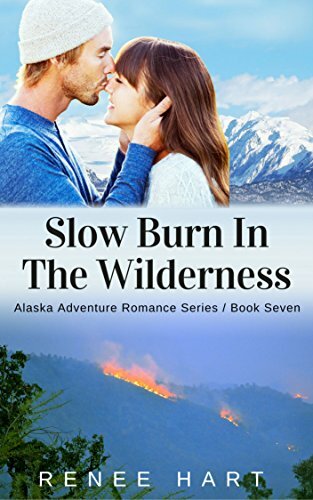 Whatever his feelings are, one thing is certain – he’ll have to make a move quickly or lose her forever, because soon she will be headed back to her home in California. Sadie has a great marriage, until suddenly her husband loses interest in her. 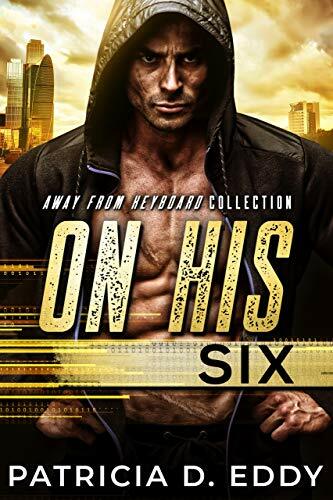 While she is trying to figure out why this has happened, a hot man named Finn moves in across the hall, and sparks fly immediately. But, Sadie still wants her marriage to work, and she hasn’t yet discovered why her husband is acting the way he is. She maneuvers through some tough emotions while both tending to her marriage and trying not to get too involved with Finn. There is a lot of friction and tension between Shane and Brooklyn. She is his trainer’s younger sister who is working temporarily to finish the books at the gym that he owns, and they are supposed to only be friends. But, eventually Shane discovers he wants more than that, so he starts to make excuses to be around her whenever he can. What is going to happen between the time her job starts and the end of the summer? And will it be what both of them want? Bria has a great life that includes a fancy apartment, a great job, and a handsome boyfriend. 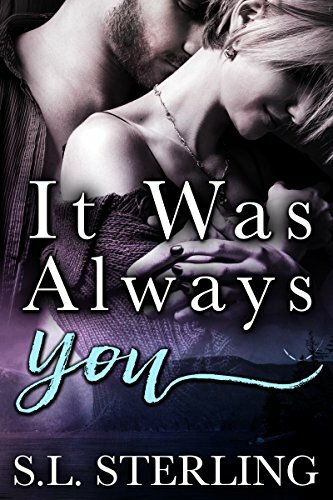 But, when she is called back to her hometown for a family emergency, she runs into Knox, the boy who was always her rock, but never her boyfriend. After all these years of keeping her feelings for him a secret, her heart flutters when she sees him again. But, she has a boyfriend, and Knox acts like he’s happy being a surrogate brother to her. What’s a girl to do in this type of situation? Tatum leaves an abusive relationship and moves in with her brother, and one of the first people she runs into is Parker, an ex-boyfriend. But, Tatum’s heart is still fragile, and she is very hesitant to try for a relationship with him. 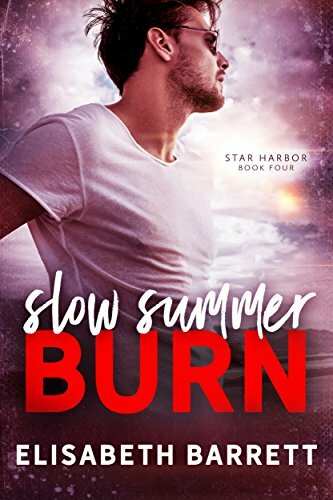 Parker, on the other hand, is tired of one-night stands and wants to give their relationship a try, so only time will tell which one of them is going to be successful in their endeavor. In the magic world, love can be as perilous as danger. Nevada is a detective whose quarry is a Prime, a high-ranking magic-user, and Rogan is a billionaire who has dark powers of his own. 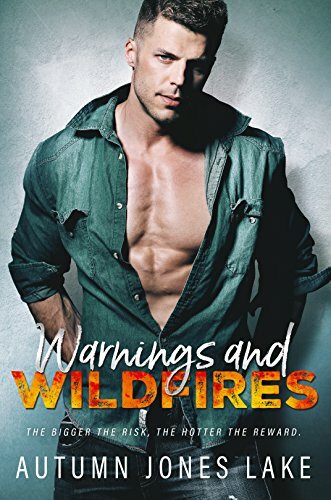 When Nevada and Rogan team up to fight the same enemy, he is determined not to fall in love with this woman who he suddenly can’t stop thinking about, but that might be easier said than done. Falling in love with your brother’s best friend may sound unforgiveable to some people, but when this is not the worst thing you’ve done, it seems rather insignificant. Anna and Wes are two flawed characters, and Anna has secrets she truly believes are unforgiveable. How long can she keep up her charade and keep her secret to herself without spilling the beans and ruining her chances forever? 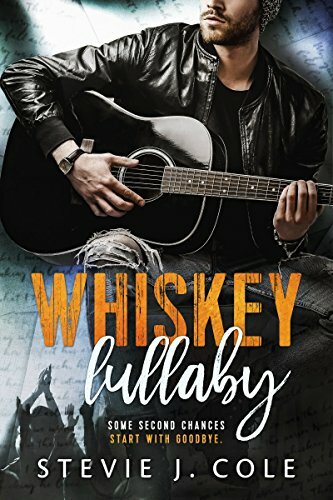 Logan feels he has sown enough wild oats, and he is ecstatic when he meets Belle, but Belle is recovering from a divorce and doesn’t trust men anymore. Their relationship takes a while to develop, but Logan is determined not to give up on her just yet. A sweet love story between an alpha male and a woman who is unconvinced her heart will ever be able to love again.